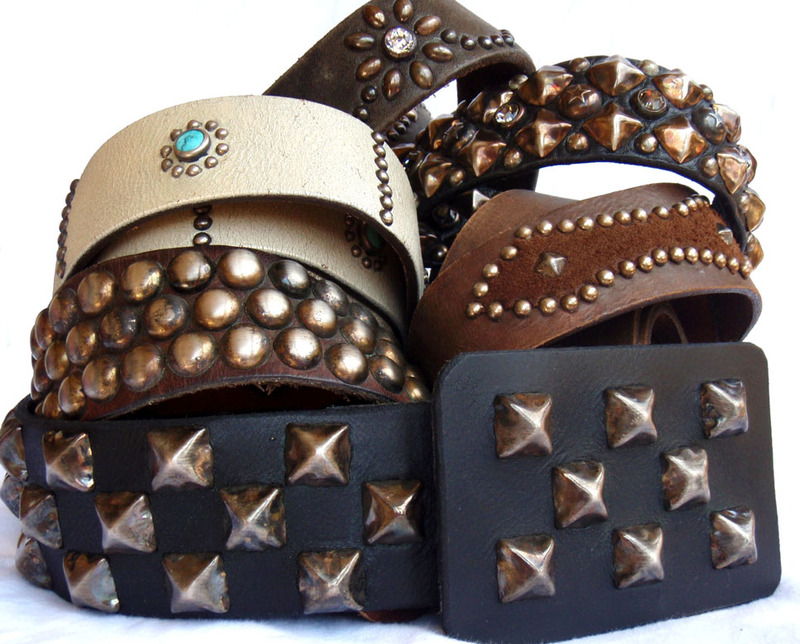 Old Stud Handmade is a wildly successful Los Angeles-based manufacturer of jeweled and studded leather products. Old Stud belts have become particularly popular among affluent clientele and celebrities ranging from The Rolling Stones to Ralph Lauren Vintage Boutiques. Old Stud uses no electrical equipment in production, relying entirely on its skilled craftsmen to custom create each product by hand from only the finest materials. As a result, each piece is truly unique and original in design and appearance.